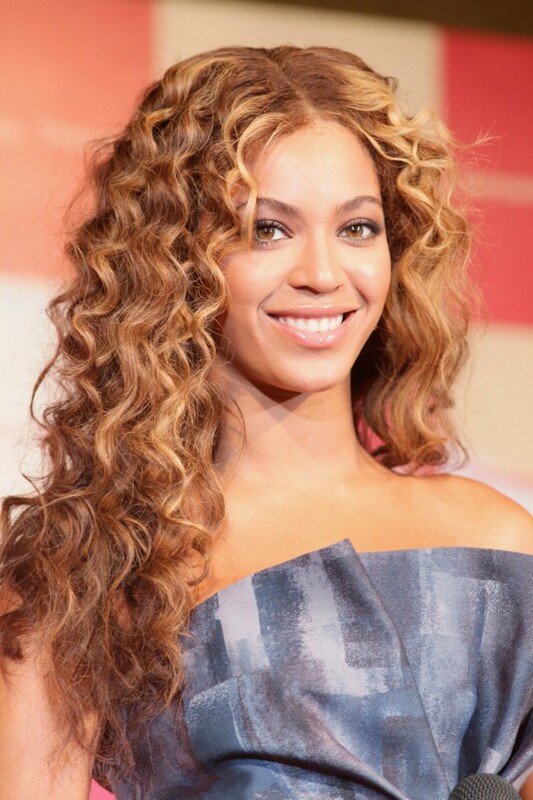 Long curly hairstyles can be described as elegant, soft and something with loads of volume. It is also eternally-in-style, versatile and an ideal hairdo for any occasion. 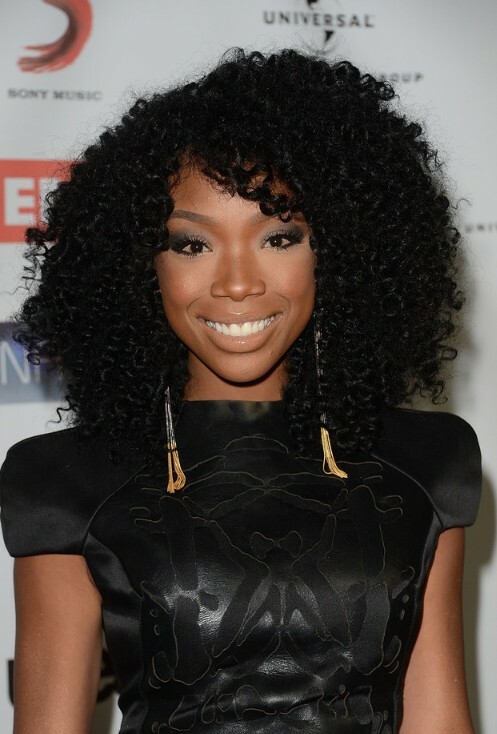 From easy to elegant, there are a whole lot of hairstyles for long curly hair. 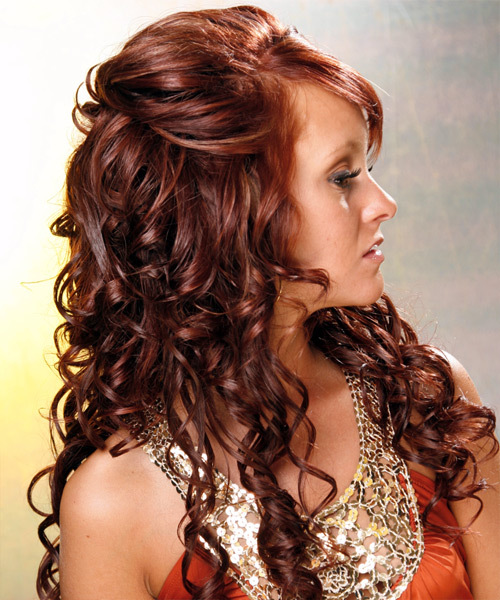 Seek professional help to figure out which curly hairstyle looks fab on you. If you are doing it at home, use anti frizz serum fix curls and add shine. Classic topknots and buns look fantastic and are great for long curly hair. Still, there are new and unique alternatives to select from – cascading curls, soft waves or soft side curls.